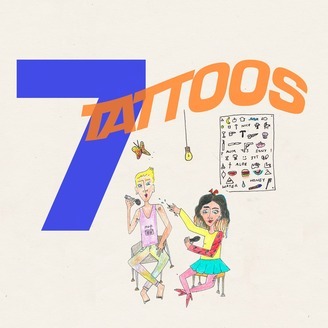 Comedian Andrew Michaan receives seven homemade stick and poke tattoos from his friend Alex Schmidt over the course of seven days. They choose the design at the beginning of each episode, and chat while Alex repeatedly stabs Andrew with a sewing needle. 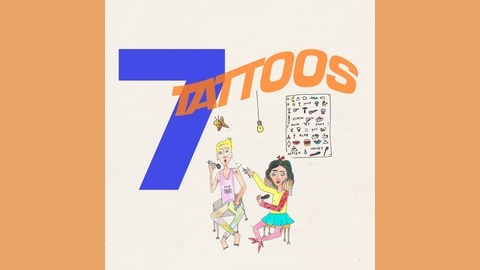 Alex gives Andrew the final tattoo of the series. We've come so far and loved so much, but life goes on!